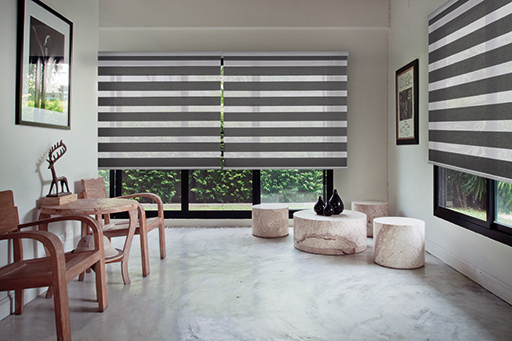 Vertilux latest creation for the VX Screen Collection is inspired by our classic bestseller, Rollux Shantung. 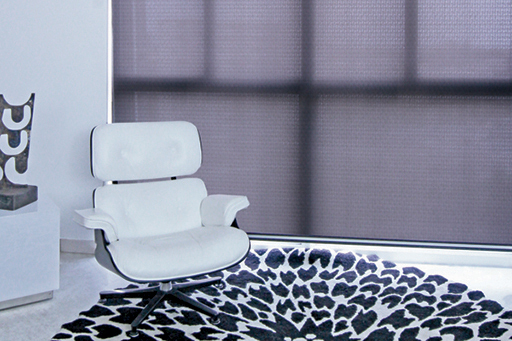 The most advanced textile technology meets retro modern dressing. 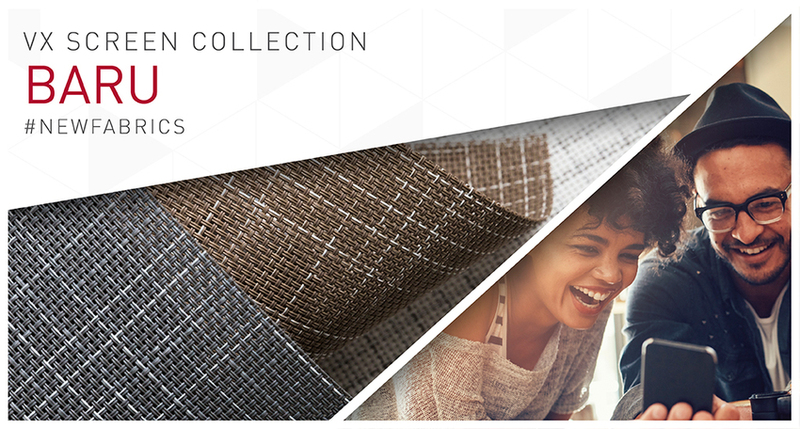 Vertilux brings you again more decorative fabrics for your spaces. 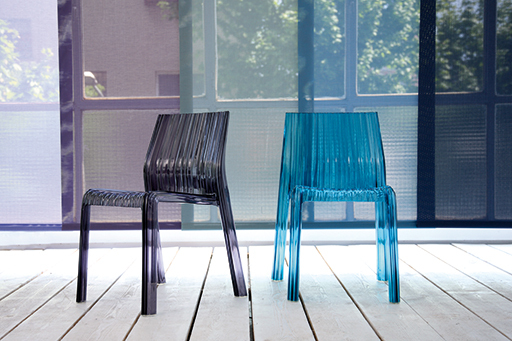 The appealing VX Screen Baru pattern is composed of bicolor yarns that create a modern visual effect. 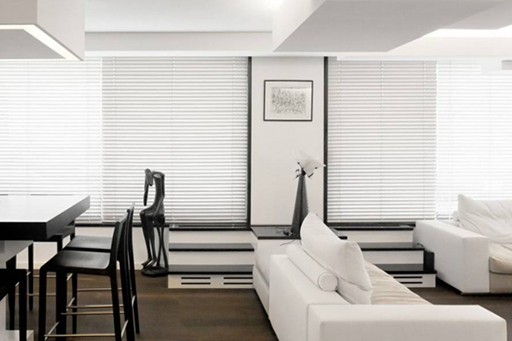 Its 10% openness factor offers optimal light and energy control. It is flame retardant and Greenguard® Gold certified, making it ideal for both residential and commercial applications. An attractive classic design for the needs of today. Available in 6 colors: Bambi, Camel, Leopard, Dove, Wolf and Panther. 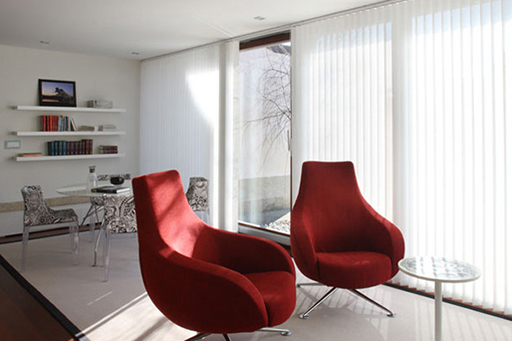 Suitable for Roller Shades and Sliding Panels applications. VX Screen Baru is now available and ready to ship from our Miami Warehouse. 1% to 20% or go complete blackout when needed.